Twenty-seven women who accused Bill Cosby of drugging and sexually assaulting them spoke out on NBC's Dateline in a joint hourlong interview, conducted by NBC News national correspondent Kate Snow, that aired Friday night. The women sat down with Snow to give their testimonies of being sexually assaulted, coincidentally on the same day that Cosby was scheduled to be deposed for the lawsuit from Judy Huth, who claims she was assaulted in 1974. The women tearfully exclaimed that coming together and realizing that they were not alone has been the biggest relief so far. Tough times await ministerial nominees in the Senate on Tuesday as the Peoples Democratic Party senators on Friday vowed not to lower their guard during the screening at the upper legislative chamber. Saturday PUNCH reliably gathered that although some nominees had indirectly contacted the senators across party lines, their efforts had not yielded desired results. Investigations also showed that the PDP senators might stop the screening, unless President Muhammadu Buhari presents all the 36 ministerial nominees, as against 21 he submitted on Tuesday. It was learnt that the move by President Muhammadu Buhari, the All Progressives Congress and the senators to reach out to the PDP senators was being coordinated by his Special Assistant on National Assembly Matters (Senate), Senator Ita Enang. The National and state Assembly Elections Petition Tribunal sitting in Abeokuta, the Ogun state capital, this afternoon set aside the election of the Peoples Democratic Party (PDP) Senatorial candidate for Ogun East, Prince Buruji Kashamu. The three man Tribunal headed by Justice Ebiowei Tobi in delivering the judgement this afternoon, also ordered a re – run election in 110 of the polling units in Ogun East Senato...rial district, comprising of nine Local Governments within 90 days. Following the release of 21 names of ministerial nominees sent by President Muhammadu Buhari to Senate President Bukola Saraki last week, the social media has been abuzz with lots of speculations over who heads what ministry among the nominees who are expected be screened by the senate before the President announces portfolios assigned to each of them. See the purported portfolios allotted to each of th...e nominees from 21 States of the federation. 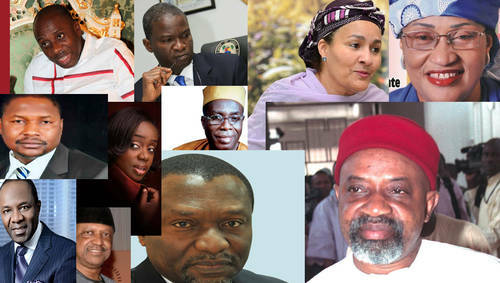 Do you think these ministerial nominees rightly fit the ministries they have purportedly been designated to? He urged practitioners to ensure credibility of production is instilled in order to secure the future of online media in the country. Former National President of the Academic Staff Union of University, Professor Dipo Fashina, has called for total overhauling of Nigeria’s value system and tasked all citizens across board on ethical revolution. Speaking at the recent 2015 Annual Distinguished Lecture of Professor Fidelis Okafor Annual International Lecture in Awka, tagged: ‘The Literati Philosophia: The Human Science/Humanities &The Recovery of Human Values For Social And Economic Development, disclosed that in moral and social philosophy, there are no final answers to the question of whether or not citizens have a legal right to revolution. I was woken up late last night by a phone call from a close friend I have not heard from for a while. This guy got a text that had some news, some bad news about the Governor that had my name to it. I became curious to know what it was, crazy talk of the insane, the same desperate old group and their desperate moves, a cheap move to sow a seed of mistrust. After my explaining the motive behind their evil intensions, my friend saw the cheap joke in the entire rubbish. 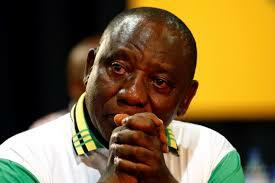 I had not heard from my man for some months previous, so at least, the frustrated miscreants got us talking again. 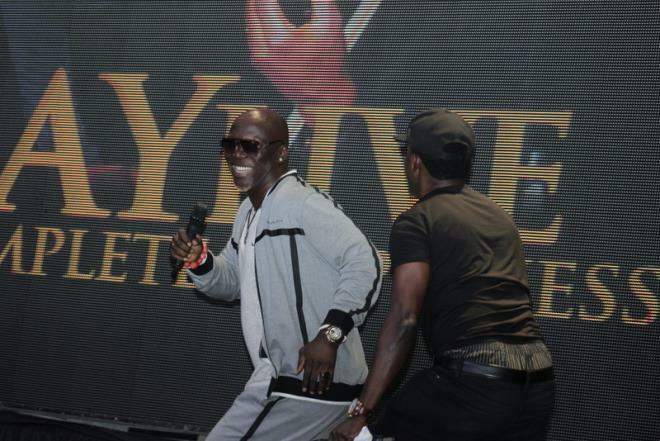 Nigeria’s biggest annual comedy show, Maltina AY Live held another edition of the comedy concert in Port Harcourt yesterday, Sunday, October 4, 2015. GordonsThe event which held at the Aztech Arcum in Port Harcourt featured rib cracking performances from some of Nigeria’s biggest comedians including Ushbebe, Gordons, Acapella, Akpororo, Helen Paul, Romeo, Dan D’Humorous, Ajebo, Hezekiah among many others. Unbelievable! 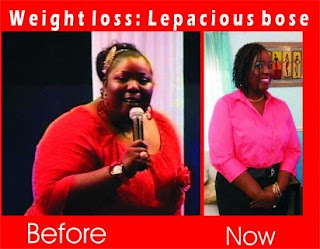 See Lepacious Bose New Stunning Look, Is She Not Beautiful............................! Top female stand-up comedienne is known to be a very fat woman, but one who has used her huge weight to good effect by using her body as a vessel to sell her jokes across. Even her name ‘Lepacious Bose’ is a mockery of her figure. Bose seemed so much at home with her huge weight and so thought many of her fans but she was secretly ashamed by it and working to shed them off! 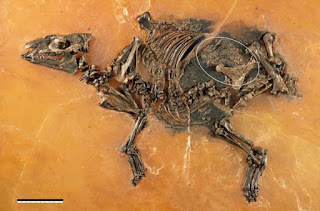 The reproductive system of horses has barely changed at all over the last 48 million years, according to a new study which analyzed the fossil of a fetus belonging to what is the oldest known horse ancestor. The discovery of the fetus — and its mother — was made at the Grube Messel, a UNESCO World Heritage Site located near Frankfurt, Germany. The bones were first found in 2000, but scientists have only now concluded their study of the fetus. The resulting paper was published on Thursday in the open-access science journal PLOS ONE. The dramatis personae in what has become known as the show of shame of Belgium have been speaking on their actions even as they put aside their differences to confront Congo in a friendly match today in Belgium. 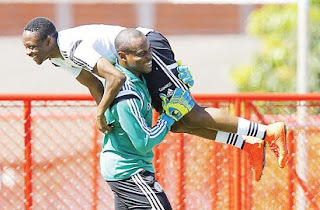 Gaffer Sunday Oliseh who described the altercation as a normal disagreement in a family, however, has explained his actions of stripping first choice goalkeeper Vincent Enyeama of the Eagles captain’s band and handing it over to CSKA Moscow forward Ahmed Musa. 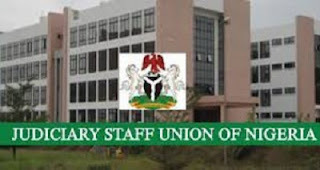 Scores of litigants and their lawyers went home disappointed yesterday, following the indefinite industrial action by the Imo State leadership of the Judicial Staff Union of Nigeria, JUSUN. The aggrieved workers downed tools as a result of what they termed “the apparent unwillingness of Imo State Governor, Chief Rochas Okorocha, to comply with the ruling of the Federal High Court judgment on the financial autonomy of the judiciary”. According to the release by the leadership of the body, JUSUN explained their action stemmed from the State Government’s inability to respond to legitimate demands. 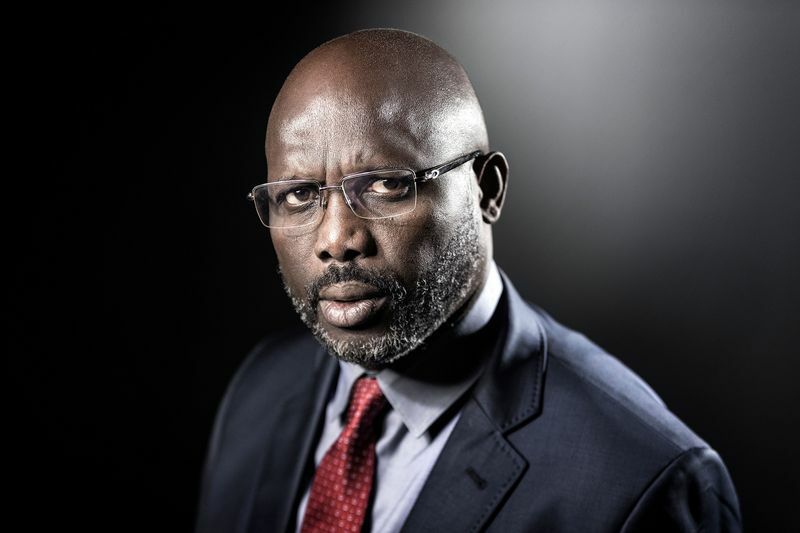 He also said he is quitting partisan politics but would play the role of an Elder Statesman, who would be a father to all. In Nigeria, I ferried myself to her imposing office after a few unreturned phone calls. It was, ‘come today; come tomorrow’ until I ran out of steam and returned to the UK. That was the last time I collected a card from any visiting Nigerian person. But even at that, I’ve always had a soft spot for Mrs Alison-Madueke. The president’s frustration, after delivering a sad series of similar speeches, is understandable. But his argument is still indefensible. Mr. Aluko’s palatial home is nestled in the beautiful canton of Ticino, in southern Switzerland. Ticino is renowned for its mild winters and boasts some of the highest number of sunshine hours in Switzerland. A suspected mastermind of the October 1, 2010 bombing in Abuja, Charles Okah, caused a row, by attempting to commit suicide during Tuesday’s proceedings in his trial before a Federal High Court in Abuja. Okah, after ending an emotion-filled comment about his protracted trial during the court session, grabbed a nearby chair with which he made repeated but futile attempts to break a window in order to create an opening through which he could jump down from the courtroom located on the third floor of the five-storey building. The Acting Director, Army Public Relations, Col. Sani Usman, said on Tuesday that troops had arrested a financier of the Boko Haram insurgents in Borno State. 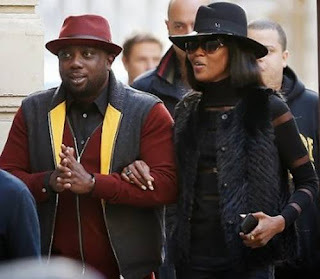 Usman said in a statement that that the man, identified as Mohammed Maina, was arrested in Bama with N1m cash on him. He said that the suspect was also a supplier of kola nuts and other stimulants to the insurgents. The Army spokesman said that the suspect, a native of Shuari Village in Bama Local Government Area, might have been collecting monetary contributions from Boko Haram sympathisers along the Maiduguri-Dikwa-Kulli axis of the state. THE Super Eagles camp in Belgium has been torn into shreds following squabbles between Coach Sunday Oliseh and captain Vincent Enyeama ahead of tomorrow’s friendly against Congo. The arrival of Lille goalkeeper and captain of the Eagles in Belgium which ordinarily should bring cheers to the camp instead, turned the camp into a war zone following allegations of anti-camp activities against the captain. 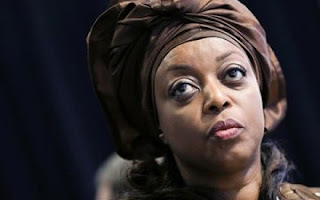 The Edo State Governor, Mr. Adams Oshiomhole, on Tuesday said he was not surprised by the current travails of a former Minister of Petroleum Resources, Mrs. Diezani Alison-Madueke, in the United Kingdom given that the nation’s economy had been badly managed over the years. 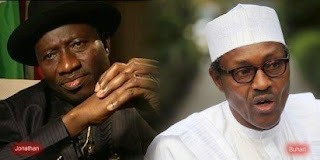 Oshiomhole said no average Nigerian fared better under the ex-President Goodluck Jonathan’s administration despite the media hype over a reported rebasing of the economy. The Edo governor spoke with State House correspondents after meeting with President Muhammadu Buhari at the Presidential Villa, Abuja. The Executive chairman of Dunukofia Local Government Area, Hon. 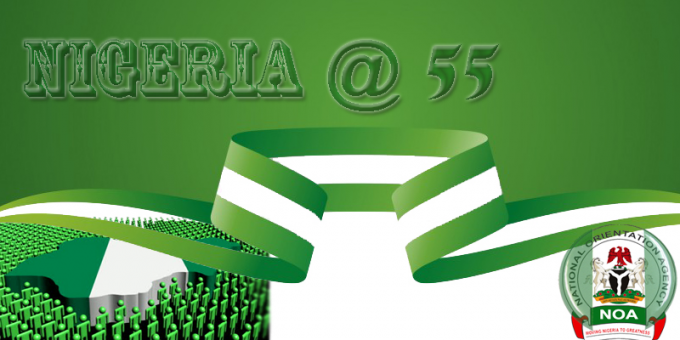 Chukwudi Okeke has stated that the continuous existence of Nigeria as one indivisible and united country is worth celebrating. Hon. Okeke, who made this known to newsmen at the council headquarters, Ukpo, during the Nigeria's 55th Independence Anniversary celebration, maintained that Nigerians have every reason to thank God especially fo...r the socio-economic and political development recorded so far. 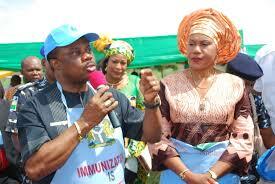 The council boss, while expressing gratitude to God enjoined the people of Dunukofia L.G.A to give unflinching support to Governor Willie Obiano's les administration, noting that he (Obiano) has shown through his four pillars of development that he has all it takes to take Anambra State to the next level. 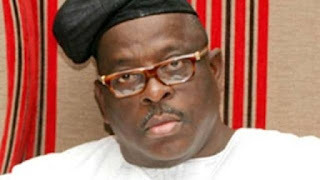 Former Military President, General Ibrahim Babangida (retd), said yesterday that the annulment of June 12 presidential election, presumed to have been won by late Moshood Abiola, never affected his relationship with Abiola’s family. 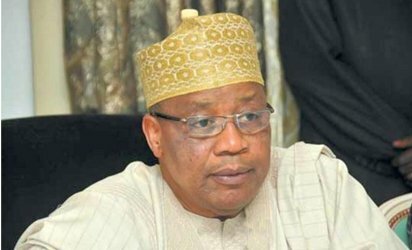 In a condolence message to the family of late Mubashiru Abiola, who died a week ago, Babangida said the relationship between both families was still robust. He said: “On behalf of my family, let me use this medium to convey my heartfelt condolence to the family of late Mubashiru Abiola, which sad event took place a week ago. “As a member of the Abiola family, I had a very robust and close relationship with him; a relationship that spanned over three decades. The Catholic Bishop of Awka Diocese, Most Rev. Paulinus Ezeokafor, has commended President Muhammadu Buhari’s anti-corruption initiative, urging the President to adopt the Ghana method that repositioned the country (Ghana) after many years of doldrums. 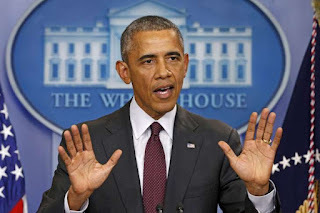 Bishop Ezeokafor who stated this at St. Patrick’s Catholic Cathedral, Awka said 'Though I may not quite recommend the type of killings that took place in Ghana before the desire charge came, I will urge the President to intensify more efforts in his anti-corruption crusade. 'Corruption is the bane of this country. If President Buhari achieves his goal in anti corruption, this country is fixed for good. Nigerian Senate President, Senator Olubukola Sarari has announced the names of Ministerial Nominees submitted to the senate last week by President Muhammadu. The much awaited list that has crossed many people's heart and created series of apprehension among Nigerians could be said to have reflected the list Nigerians want to steer the affairs of the country. Though mixed feelings and disappointments were recorded in some quarters but the president has fulfilled the promise he made in his recent visit to France that he will submit the ministerial list on 30th of September, 2015. Anambra sate government has debunked the rumour making round over the alleged publication by an online publisher that the wife of the state governor, Chief Mrs. Ebele Obiano is dead. They described the immoral position as inhuman and could not have been conceived by any sane individual who wish something good for a viable society like Anambra. This was made public in a statement made available to Ashiwaju.org, signed by the Special Assistance to the governor’s wife on media, Mr. Emeka Ozumba, said the governor’s wife is hale and hearty.